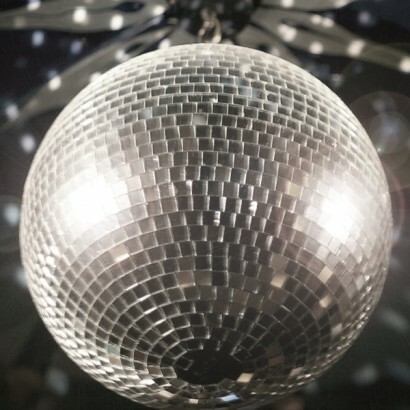 This high quality professional Glitter Ball or Mirror Ball creates classic effects that are and always have been an essential part of any dance venue. Whether it's to create the 70's disco feel or a shimmering light extravaganza, Glitter Balls or Mirror Balls can be used creatively to fit in to any light show installation. Ideal for pubs, clubs and theatrical use - but equally amazing in the home. The ultimate party accessory, a range of professional mirror balls ranging in diameters from 20cm to 50cm! No respected club owner would have a dance floor without a Glitter Ball or Mirror Ball and these stylish disco balls will make anyone want to dance and feel the funky groove. Funky and groovy mirror balls to decorate the dancefloor. Ideal for clubs, pubs and theatrical use. 10cm / 240g suitable for use with up to 3kg mains motor or a battery operated mirrorball motor. 15cm / 540g suitable for use with up to 3kg mains motor or a battery operated mirrorball motor. 20cm / 900g suitable for use with up to 3kg mains motor or a battery operated mirrorball motor. 30cm / 1.4kg suitable for use with up to 3kg mains motor or a battery operated mirrorball motor. 40cm / 3.3kg suitable for use with up to 5kg mains mirrorball motor. 50cm / 6.5kg suitable for use with up to 50kg mains mirrorball motor. Bring the funky fresh 70's back in style! Product is exactly as described and arrived really quickly. Its perfect for my party decoration as it shines and catches the light beautifully - very retro! 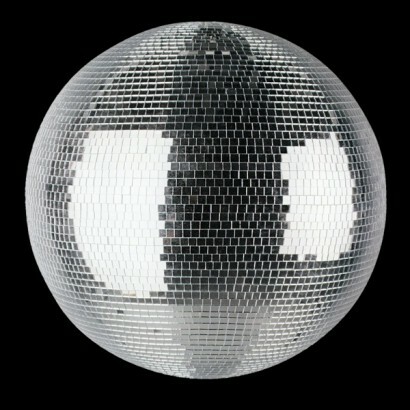 Ordered beautiful 10cm Mirrorballs for my party! Happy customer. Highly recommend. Great product, just what I needed. Delivered swiftly, I would recommend this product. We needed a new mirror ball for our school sensory room and this one was well priced and works perfectly. Delivery was prompt and the item was well packaged. Can highly recommend.